After giving up there, I went to the public domain and did find a few that I downloaded. In fact, I had been ready to put the face of one particular gent on the cover and a horrible pang of guilt sliced through my heart. I had no idea who the man was or whether he survived the Great War. After going through a guilt trip of using another person’s image, who had no say in the matter because he was long dead, I came to the conclusion – NO PHOTOS OF SOLDIERS ON THE COVERS. That doesn’t mean, however, that I cannot share them in this blog post of dashing British officers that served in the war. A few of these soldiers are breathtakingly handsome. Since Grace is married to a man in his forties, I thought the man in the center with the mustache and his hands behind his back would be a perfect representation of the middle-aged gent she wed. However, like I stated, no pictures on the cover. Here they are – most with mustaches but a couple of clean-shaven British males – the men in uniform to make your heart swoon. In closing, if you are looking for public domain photography or illustrations, visit Flickr. The British Library has posted over 1,000,000 items that are free for use. All you need to do is give the credit as I have done above. Here is the HOME PAGE. I purchased one of the ceramic poppies placed at the Tower of London in 2014 to remember the fallen in the First World War memorial. Researching this story timeline is an interesting and somewhat sobering journey. I am aware of some things during that time period because my ancestors lived in the Manchester area during the war years of 1914-1918. I have a few reference books with newspaper articles that give insight into the times and struggles at home while the men were away fighting. My ancestors lost sons and husbands to the war, which are my second cousins two times removed on the generational chart. (This means we share the same third great-grandfather. Their fathers were my second great uncles, Robert Holland and Henry Holland.) Since I’m an avid ancestry nut, I have been able to trace military records and references to their losses. Below is a sampling of the information I have discovered. 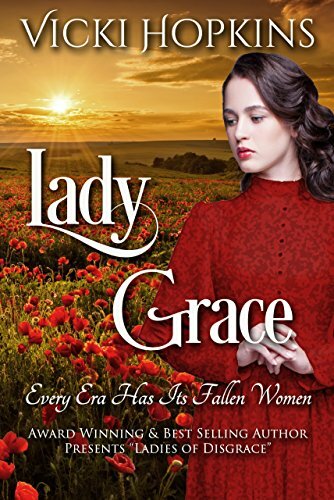 The story of Lady Grace will include two men in the military – Grace’s husband Benedict and Arabella, her friend, whose husband Thomas has left for war. What happens to them while they are away, of course, you’ll find out when you read the story. However, the main focus will be the women left behind during turbulent times. In honor of my relatives who lost their lives during World War I, which I hope you don’t mind me sharing with you, are noted below. When I think about them, it saddens me that they perished at so young an age never able to live out their days. May we never forget the sacrifice of the millions who died during this world conflict and others. You will note that their bodies never returned home and are buried where they died in France, Belgium, Turkey, and India. Killed just one week before the end of WW1 in India. Buried C W G cemetery in Rawalpindi (now in Pakistan). Name noted on St. James War Memorial along with Thomas Holland, both grandsons of Robert Holland. The print version is pending. It’s been uploaded and is in a publishing review process. Proof and release pending. Already, I have chosen a cover for this new work and hope that you find the picture of Grace dressed in red, standing among a field of poppies, a poignant reminder of the times. Gazing at the cover helps me develop the character as I write the story. I can’t tell you how many times I will pause in a portion of a book,glance over at the face of my heroine or hero, and wait for the inspiration to know what they would say or do next. It’s a way of looking into their faces and becoming who they are so I can bring them to life on the page. 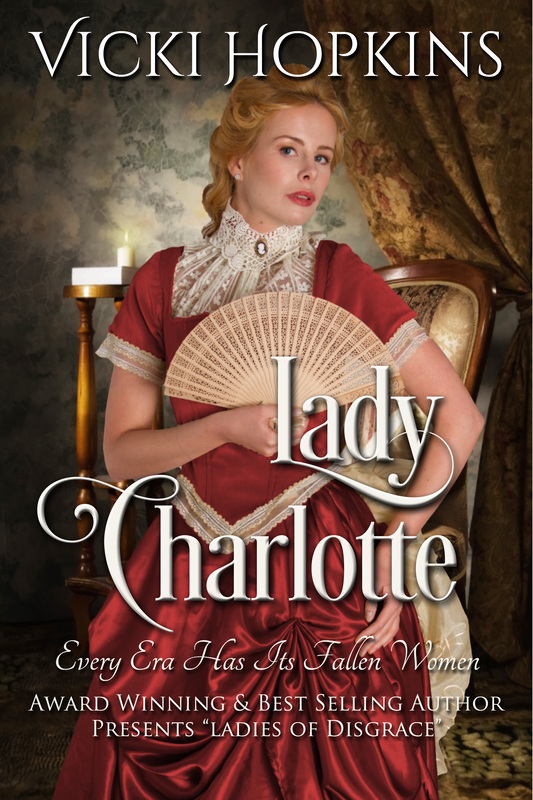 Hopefully, each of these fallen ladies in this series of books will have vastly different personalities.